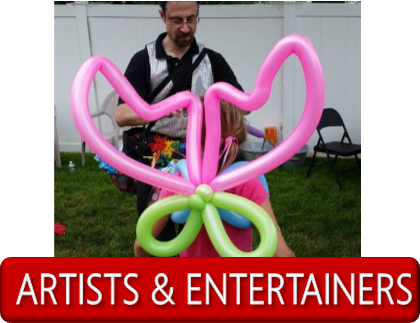 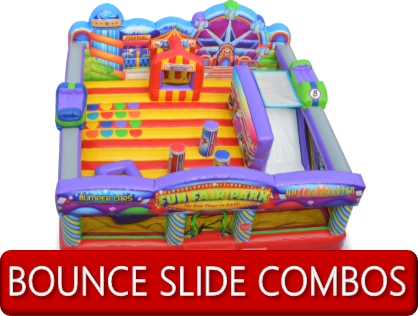 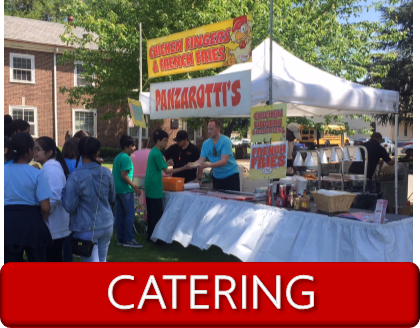 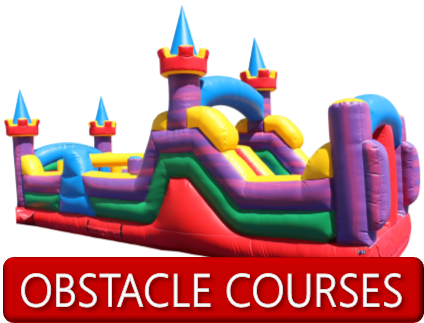 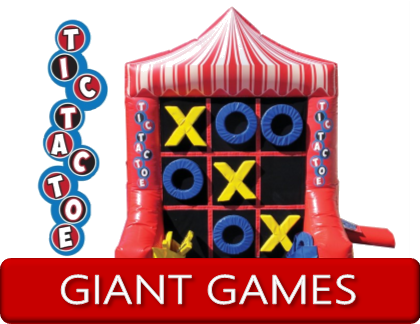 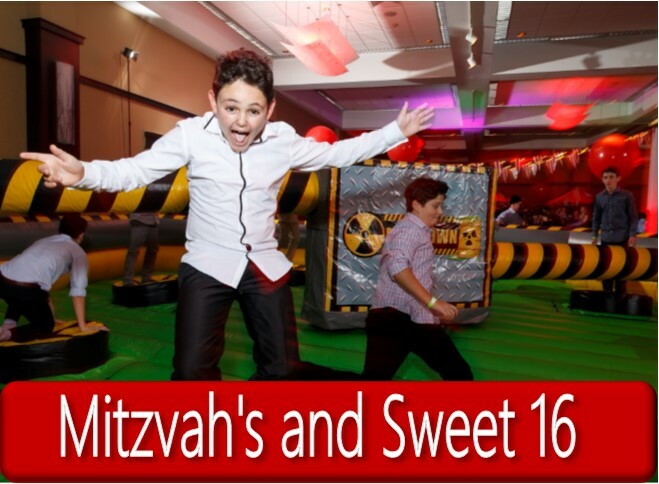 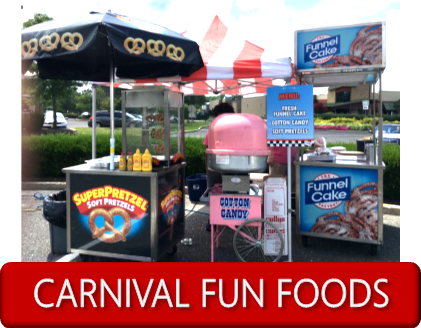 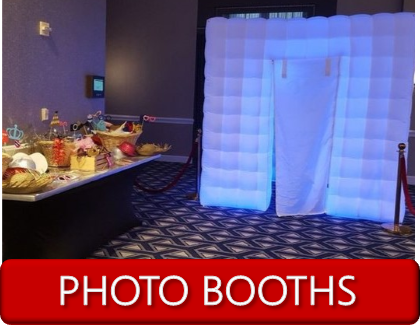 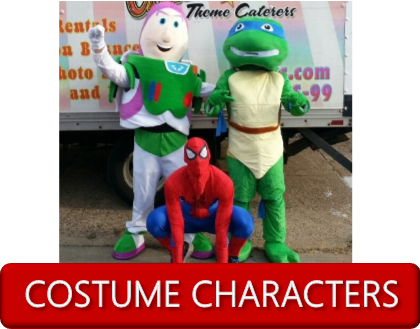 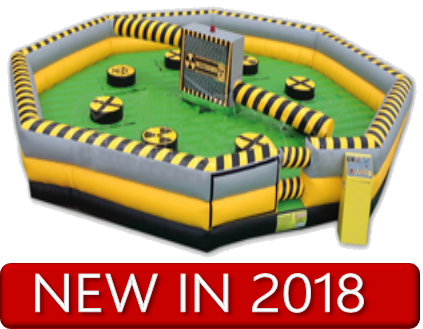 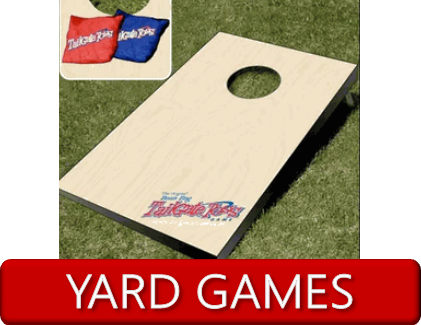 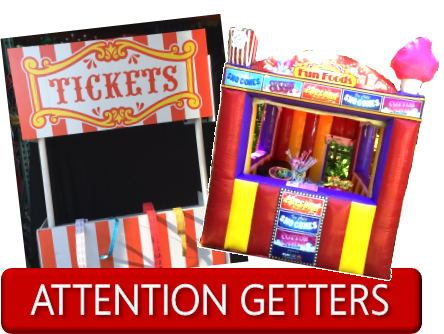 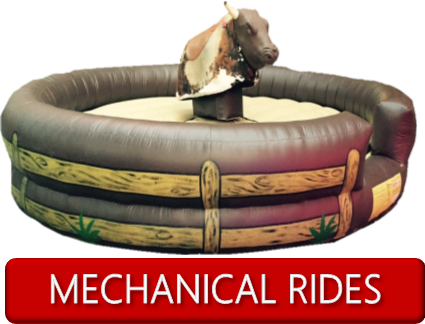 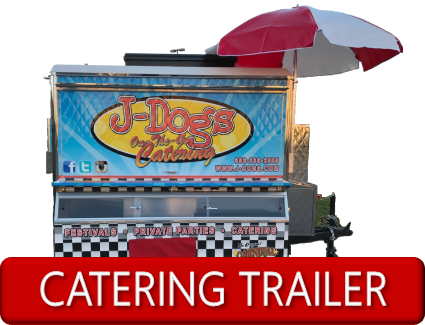 J-Dogs Amusement & Cateringâs has the best party rentals available in Philadelphia & South Jersey areas. 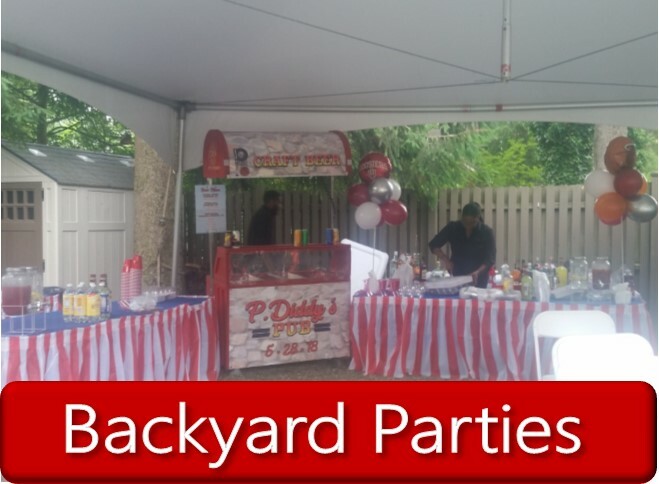 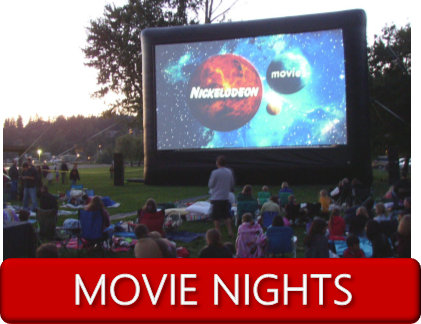 We have anything you could want to rent for the best party of the year! 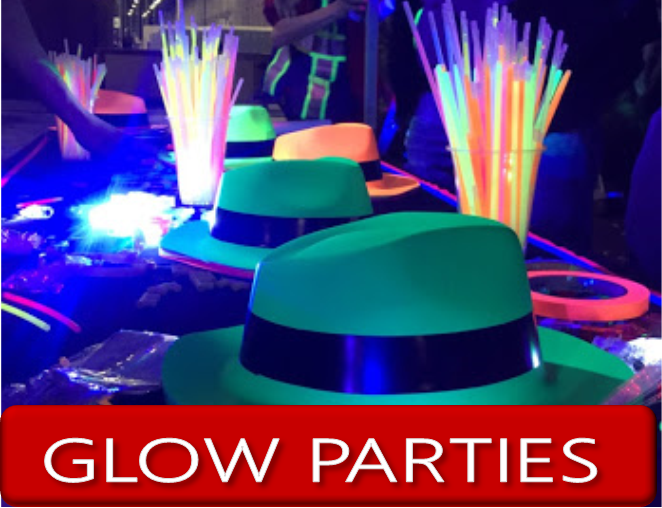 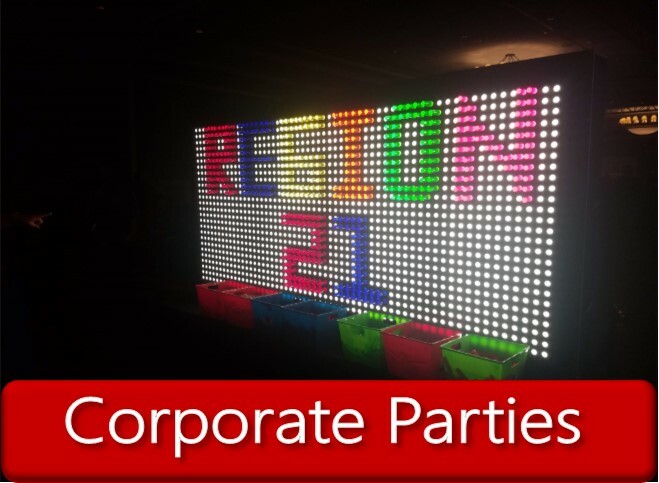 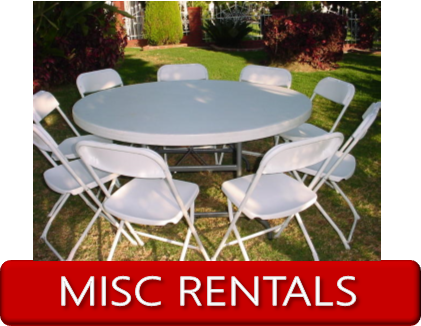 Impress all your guests with the wide selection of party rentals we have! 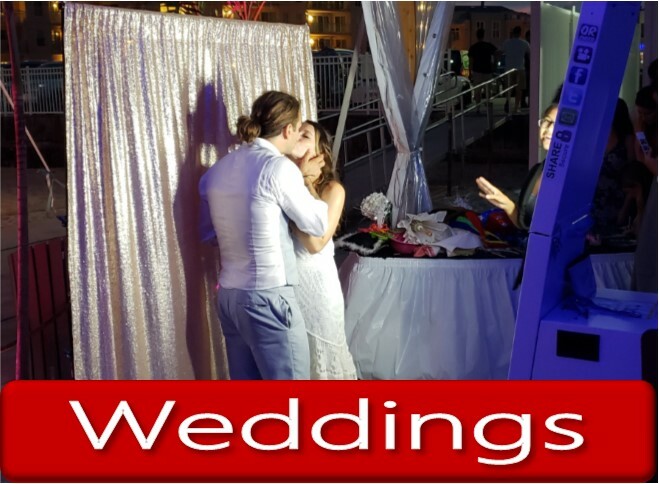 South Jersey, Central New Jersey, Jersey Shore, Cape May, Atlantic City, North Jersey, Philadelphia, Bucks County, Northern Delaware, New York City, Maryland, and many more. 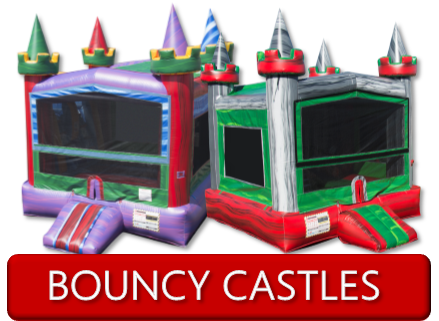 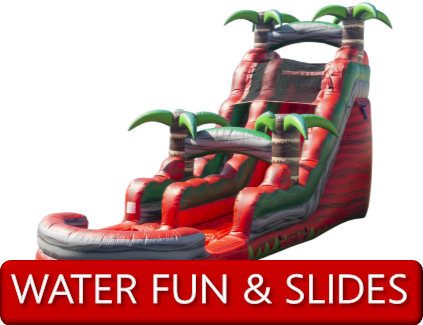 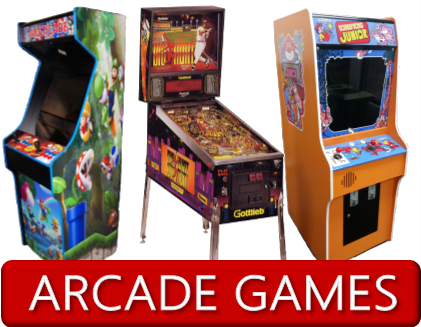 Shop all amusement rentals and activities through categories below or from the drop down menu on the top of our site. 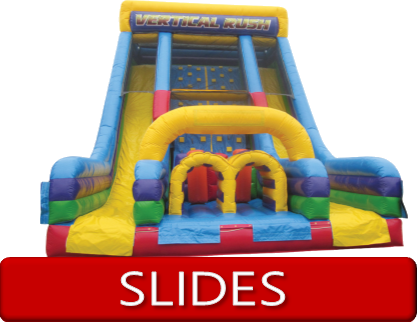 Thank you to all who attended our Open House Event in April and SPECIAL THANKS to those who contributed to raising funds for March of Dimes! 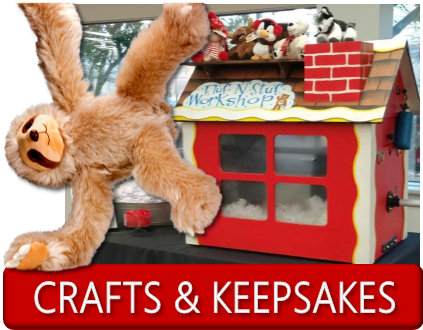 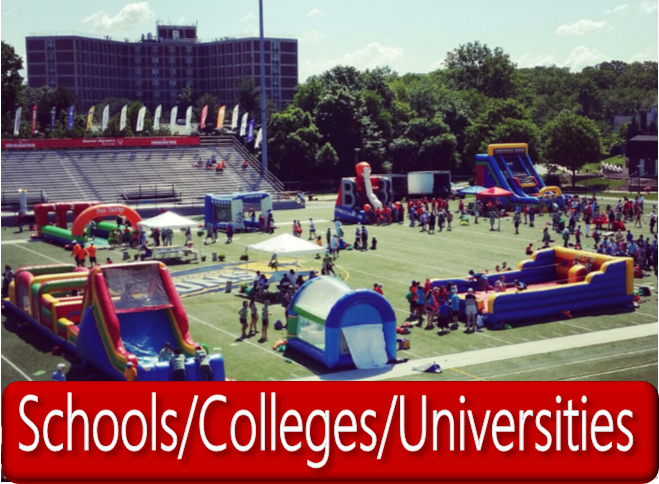 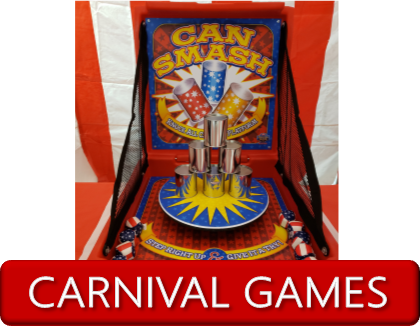 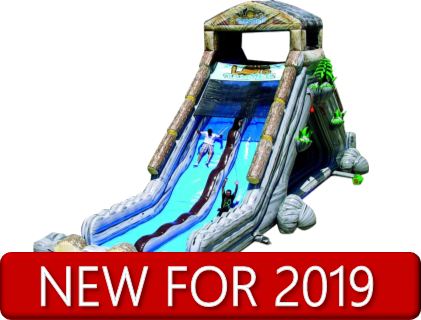 Check out the video to see the Bounce Houses, Inflatable Slides, Carnival Games, Fun Food Carts, Hot Dog Carts, Sports Activities, Face Painting, Balloon Twisters, and more that were featured at the event! 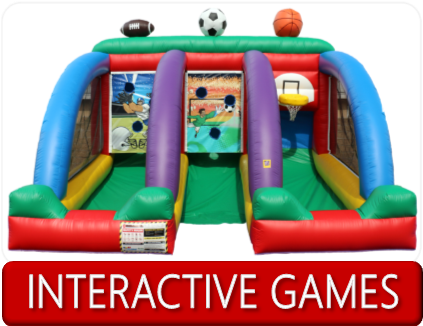 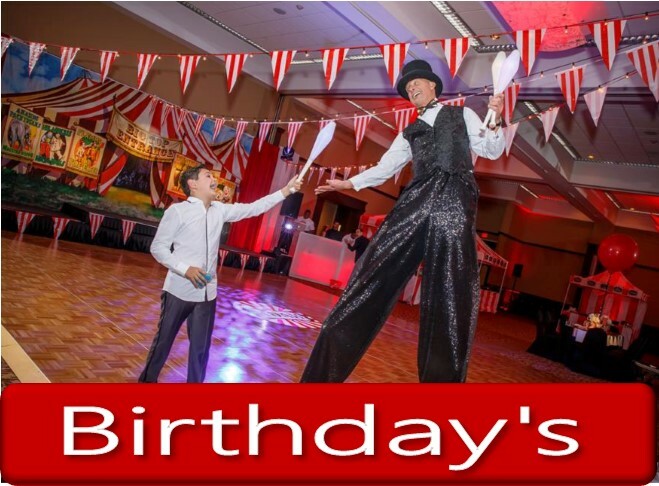 Call us today to book your next Birthday Party, Company Picnic, School Events, and more!